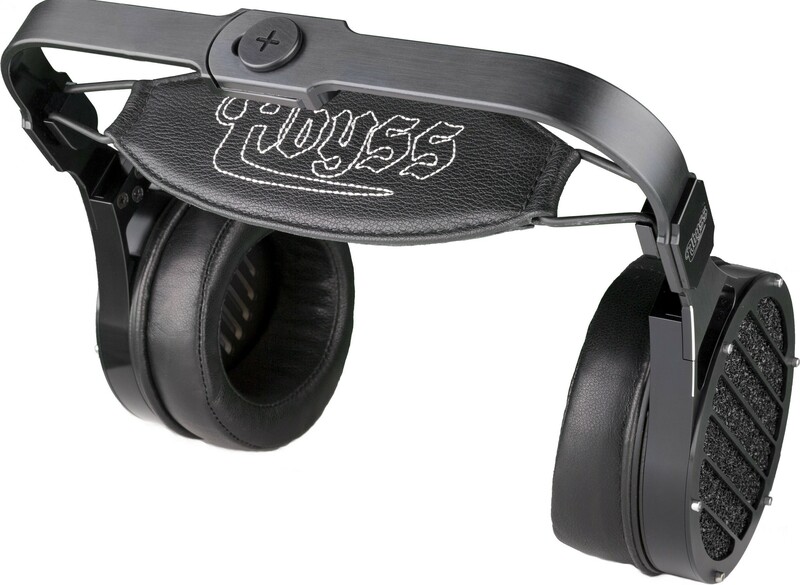 These Abyss AB-1266 Phi headphones have been upgraded with JPS cabling (made by JPS Labs, the parent company behind Abyss). The ultimate version of the ultimate headphones. Earn 7800 loyalty points when you order this item. 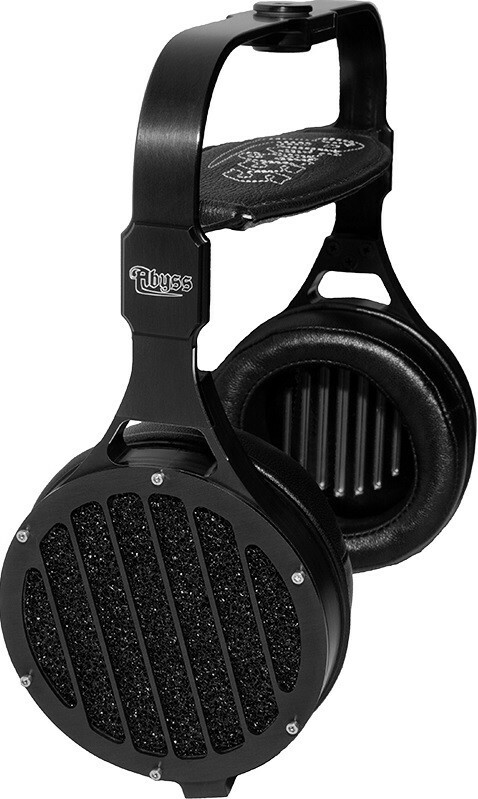 This JPS wired version of the Abyss AB-1266 Phi headphones is the ultimate iteration of these headphones. Widely considered as up there with the best headphones ever made, this version of the AB-1266 Phi replaces the standard cabling with JPS superconductor cable (made by JPS Labs, the parent company behind Abyss), elevating performance to an even higher level. Truly reference level performance, we think these are the next best thing to having a pair of £100,000 speakers strapped to your head! 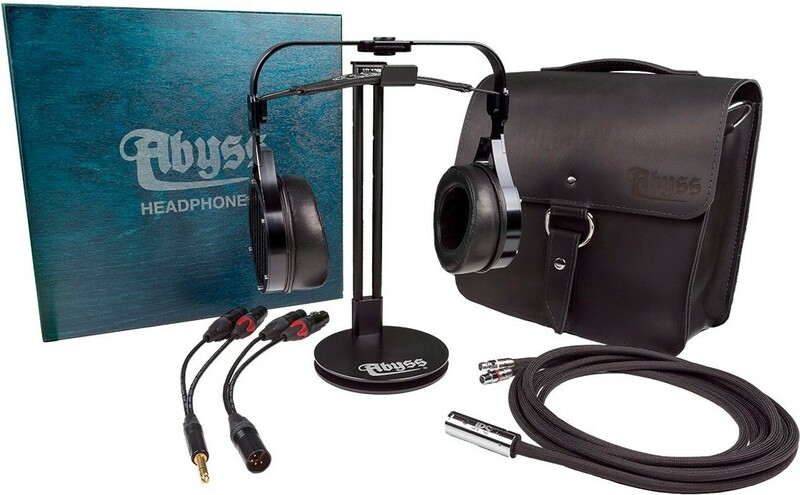 Just like the deluxe package, this set includes a sumptuous leather bag and extendable headphone stand. The standard cable has been replaced with JPS superconductor HP Dual balanced 2.5 metre 3 pin XLR cable. The package is completed with both 1/4" and 4-pin XLR cable Y-adaptors for connection to a wide range of headphone amplifiers. The directly driven AB-1266 Phi simply sounds like you are standing on the surface of the microphone thanks to its flat phrase and impedance. The new version of the AB-1266 Phi (AB-1266f) takes the sonic qualities of Abyss a step further, with greater transparency, further enhanced low-frequency impact and resolution, and vibrantly alive vocals. 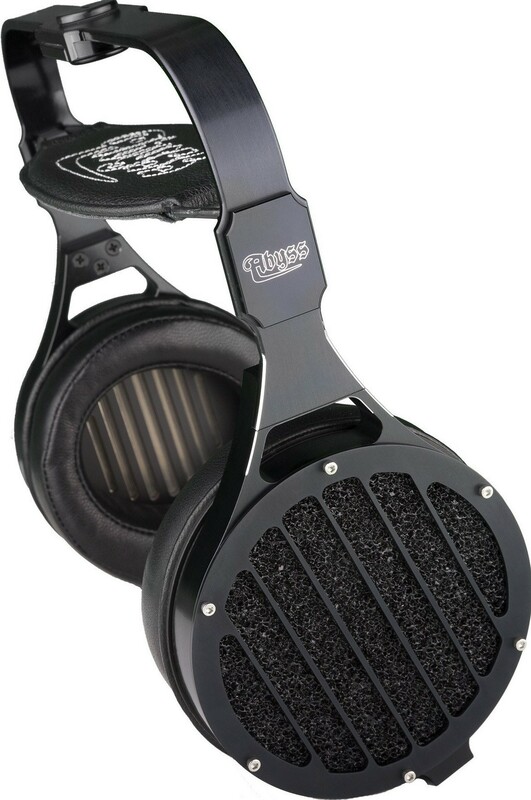 The AB-1266 Phi will be remembered as one of the finest headphones ever produced. The chassis is comprised of left/right side frames and an easily adjustable two piece headband. Massively sturdy, all components are crafted from super-solid aluminium for superb strength. With added integrated resonance control you can enjoy a pure and immaculate sound. Expect high-calibre finishes, polished metal noted and subtle artistic touches. 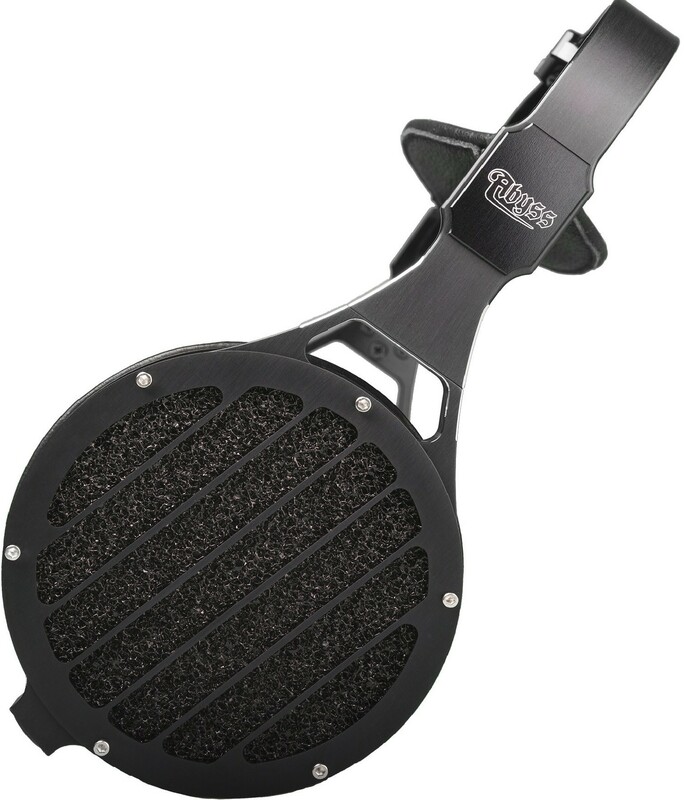 Luxuriate in comfort thanks to divine lambskin ear pads and then fine tune your acoustics with the magnetically adjustable positioning feature. The headband features padded leather to equally distributes weight on your head do you can enjoy hours of comfortable wear. What's more, the embroidered 'Abyss' adds an exquisite finishing touch.